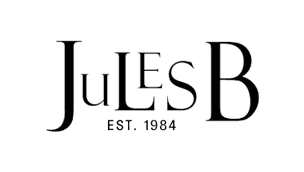 With a vast range of cheap designer clothes available in the Jules B sale, why not shop our well-edited selection of clothing, accessories and footwear from a host of renowned designers including Barbour, Hugo Boss, Paul Smith and many more. Set to complement any considered wardrobe collection, seek out a bargain in the men's clothing sale today. Featuring men's designer clothing to cater for all eventualities, look to our men's suit sale and shoe sale for formal occasions, or browse the men's jeans sale for those off-duty days. Grab discount designer clothing in our menswear sale today and get it tomorrow using our next day delivery service.